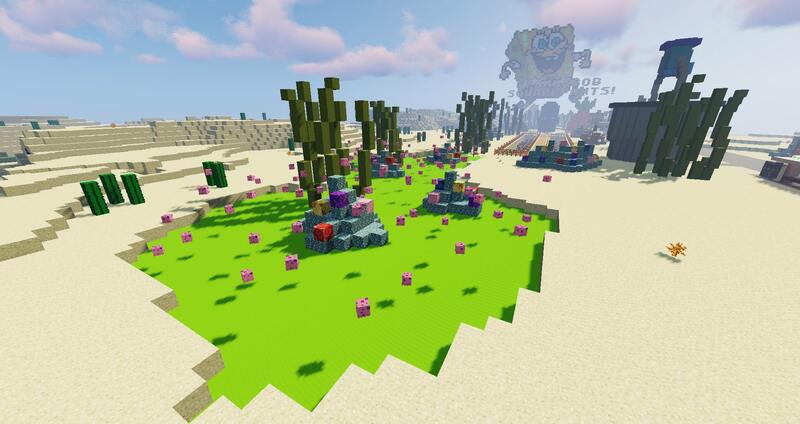 Welcome to the Spring update! 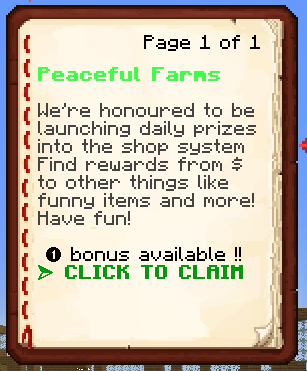 We will go into detail about what is new & changed on Peaceful Farms with today's update! 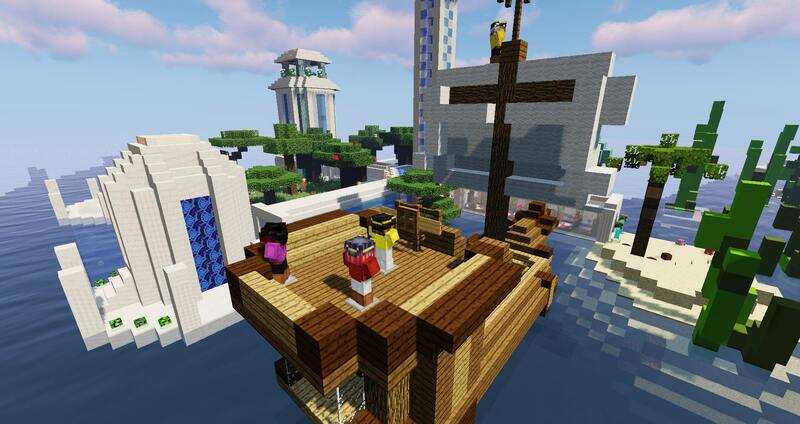 A new way of fishing is being introduced to the server! 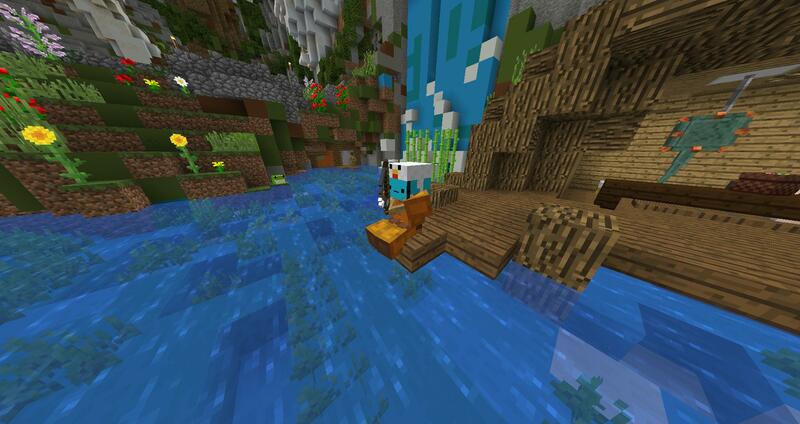 By fishing at the lake within spawn, you can catch some of our newest fishes that were brought into the ecosystem! 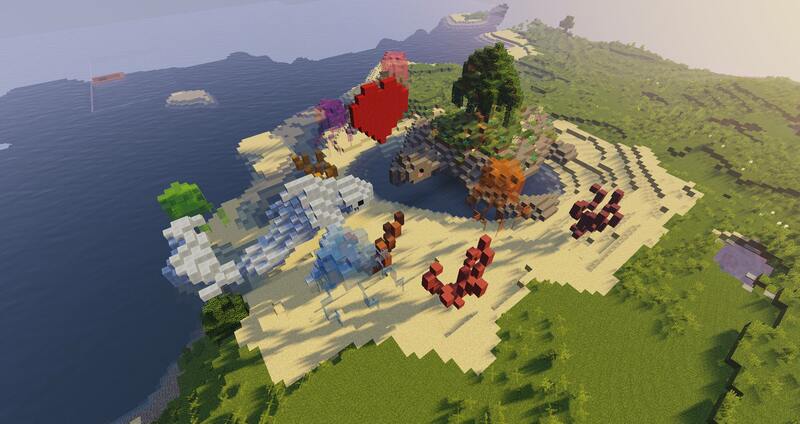 There will also be a fishing contest held every hour and half at spawn to decide on the best fisherman! 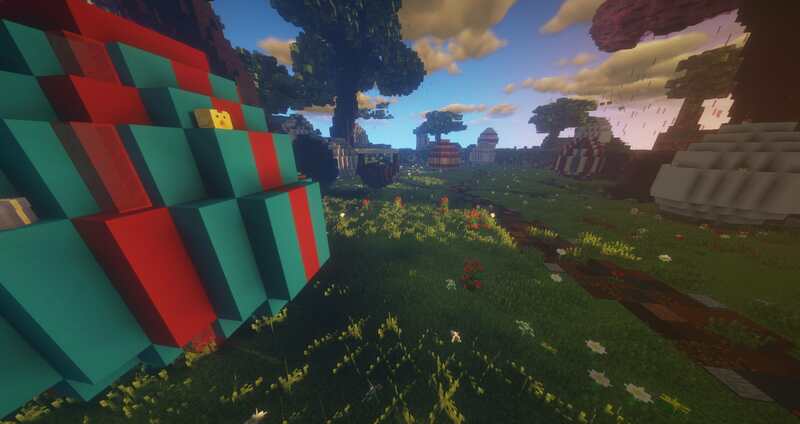 A new addition has been made to /warp crates! This crate, by far, introduces the most amount of cosmetic and exclusive rewards in a single crate so be sure to check it out! The spring crate keys are up for grabs at the store along with a 25% storewide sale. Easter Egg Hunt has been introduced to the spawn. 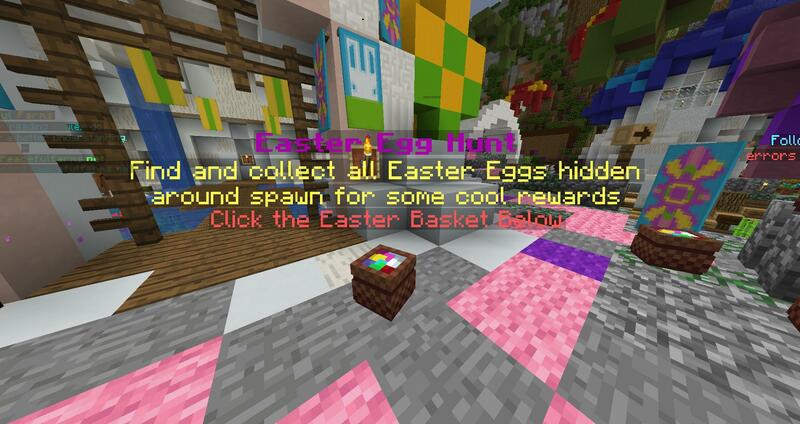 Head to /warp spawn and find all 30 easter eggs to receive some exclusive rewards! - "Trainee Staff", "Staff Member" and other tags were removed for the time being. - Addressed issue with receiving nothing from Valentines 2019 crate. - Removed "Popular Items" and "Sell Prices" from the shop. - Using a milk bucket on a mob no longer changes their growth. - Disabled disguises from being able to double jump. 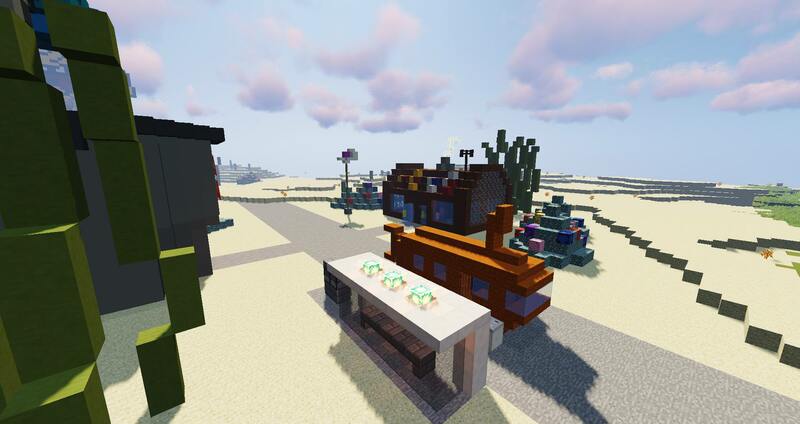 - Npc's in spawn can no longer be modified by players. - Updated some automated in-game messages. - Addressed all issues with certain trail types not working. - Addressed the issue with disguises causing the tab to be unorganized. - Custom suffix has returned to /tags with a 5minute timer. - Fixed some small issues with Nether warp. 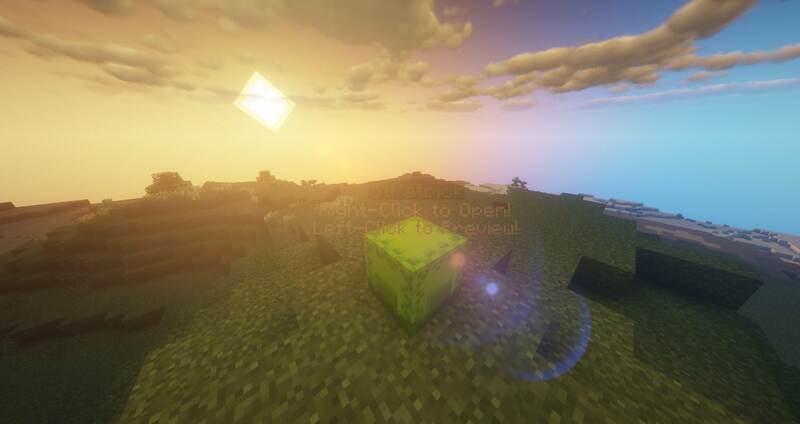 - /Withdraw can no longer be used when the inventory is full. - Money notes can no longer be renamed. - Players can no longer use Marry chat and mail send while muted. - Donator items, KIT items, sell shards and possibly more can no longer be put on Auction House. - Disguises can no-longer be renamed or optimized in any way. - KIT items and sell shards can no longer be renamed. - Fixed small things with spawn and warp tutorial. - Player limit changed from 100 to 150. - Ranking up now displays the correct color instead of just gold + and individual green ranks. - Particle messages have been optimized to tell you if they're enabled or disabled. - You can no longer rename "$", "£" or other currency symbols or place them on the auction house. 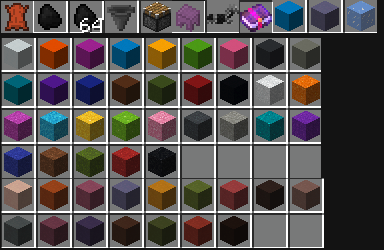 - Shulker Boxes can no longer be put in the auction house due to bypassing restricted items. - Fixed major performance issues with /shop. Thank you SpyCrab for making us aware of this. 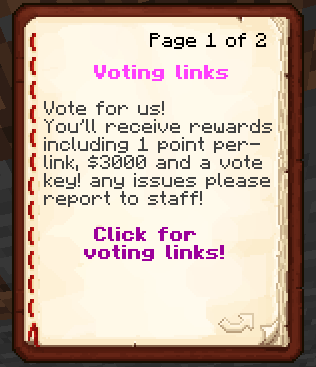 - Majority of vouchers have been changed to only be claimable once. - Optimized seasonal crates to now randomize rewards instead of having chances. - Fixed small issues with the shop. 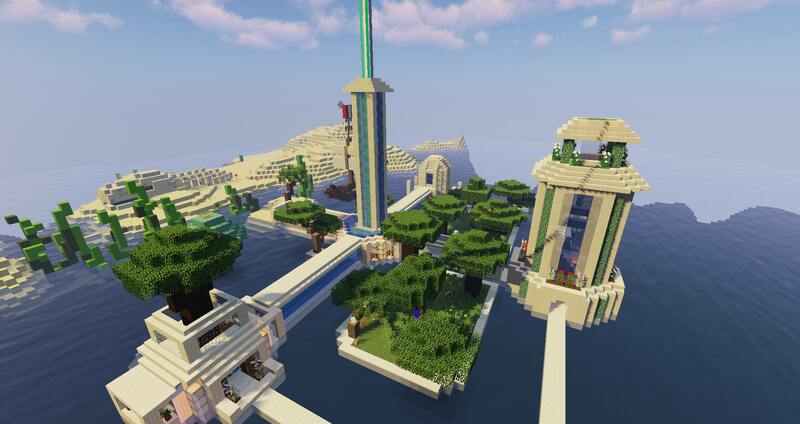 I'm excited to announce that the server has loads of summer fun planned! 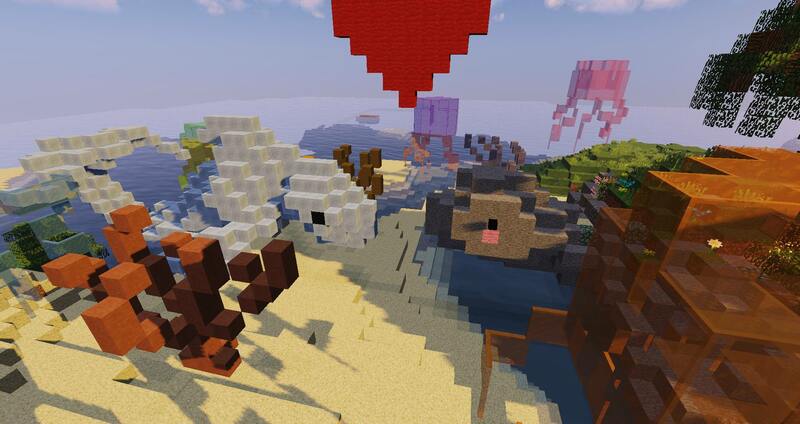 To start off, I'll be showing off our summer bundle we're adding into the server store that you're able to purchase. We'll also be having a summer sale! 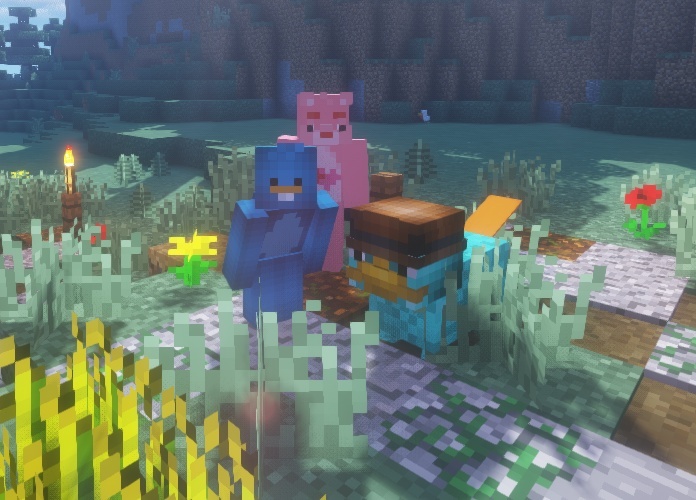 You'll also be getting a new companion, Perry The Platypus! In addition to all the cool cosmetics you'll be getting in the bundle, you'll also receive six summer crate keys! We're also releasing our Summer Crate! 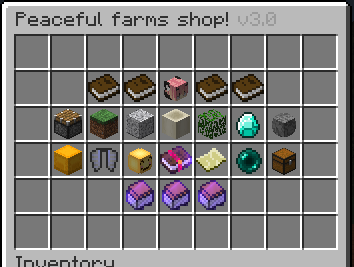 Which you can find at /warp crates. 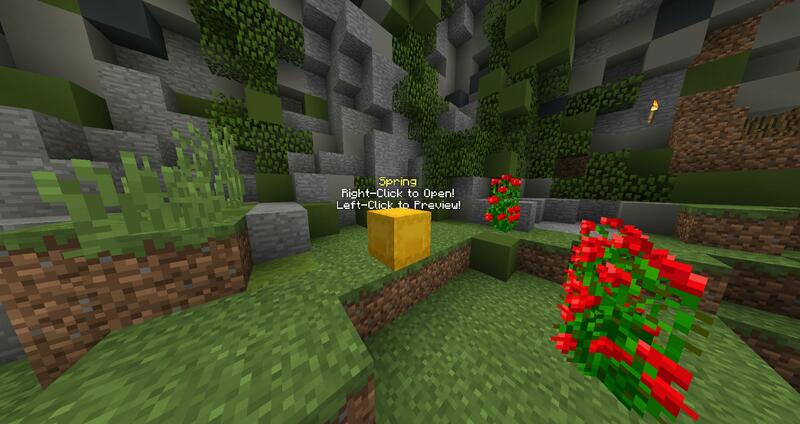 Check out /warp crates to see all the possible winnings. You can obtain summer keys for the crates by purchasing them, receiving them in the summer bundle, getting them from drop parties or winning them during events! Player warps will be releasing very soon! Keep a look out for a post in either Discord or on the forums for when they drop and is available to use! 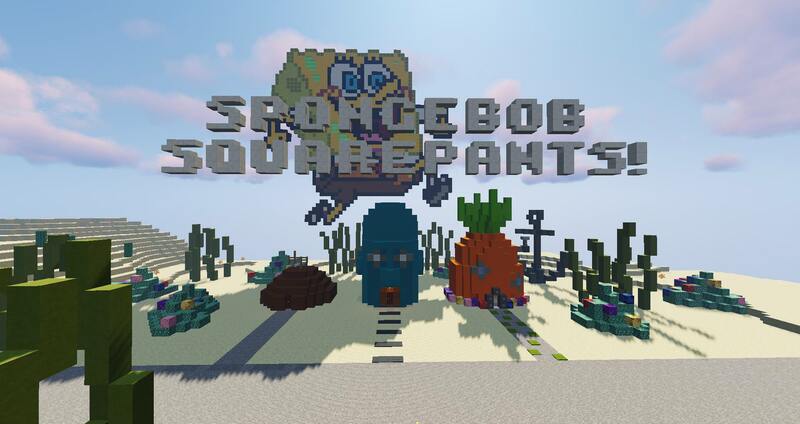 I plan on hosting several summer events such as building competitions, PVP tournaments, creative writing, discord karaoke competition, etc. Keep an eye out on Discord or the forums for updates on that! The event will entail adding chances for the free-to-play players to obtain Saint Patrick's Day Crate Keys. After Valentine's Day Crate's key all rewards not working out, I've been thinking of a better way to provide players with a way to obtain keys even if you are in a situation where you can't purchase one. 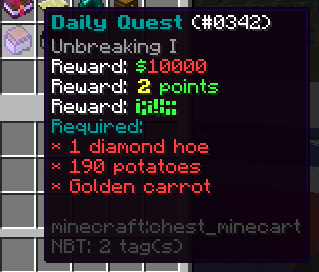 This time, while manual farming certain crops, there is a small chance that a Leprechaun's Gold will drop from your crops! The chances for these dropping are quite low at the moment, but I plan to buff the chances accordingly with feedback. If you don't want to wait for these keys to become available, they are always keys up for grabs at the store. With the start of this event, there will also be a 20% sale throughout the whole store. The St. Patrick's Day Crate Keys are available from the point of this announcement. The sale will last until March 15th. The Valentine's Day Crate raised a couple concerns over how the pets were distributed as it was useless for the players who already got one. 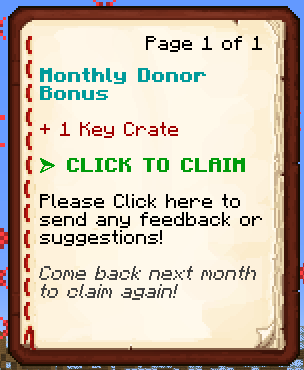 This has been changed in the new crate to where you receive a voucher when you win the pets. This means that you can now sell or give away the pets any additional pets you receive from the crate. Here’s a short introduction from both of us to help you get to know us better! | Aury: Hey I’ll start off by saying that I’m so excited to work for the server in bettering the community to make PF a safe and fun place. I’m a senior in Highschool and will be graduating this year. I have previous experience in moderating and administering several other servers (if you have more questions on that, feel free to ask). I have 2 dogs and one very fluffy chinchilla. I try to be a very positive person. I’m looking forward to getting to know all of you more. If you have any questions for us, feel free to comment it, and we’ll answer you to the best of our abilities!